Ya’ll want this party started right?? 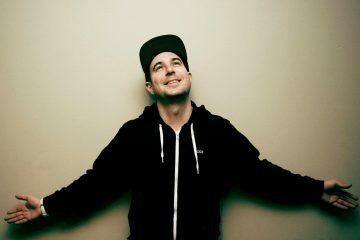 Today, dance music’s most lovable character Justin Martin has announced his long-awaited next body of work and corresponding North American tour. Justin will celebrate his two-track ‘Set It Off’ EP with standout performances across more than 30 dates this Fall with stops in New York, Detroit, Seattle, San Francisco, Denver, Santa Fe, Austin, Suwannee Hulaween and many more. Anyone who has seen a set from Justin knows of his affinity for paying homage to musicians across a slew of genres with his dance floor driven edits and remakes. The result has been a back catalogue of unreleased DJ weapons sought after by selectors around the world. The ‘Set It Off’ EP – set to be released on DIRTYBIRD on October 12 – begins Justin’s quest to share these creations as he unleashes his official remix of 1980’s electro star Strafe’s original world-groove dance track. The result is an 808 percussion driven yet melodic rendition that falls within the collision of styles that has defined his productions from ‘Ghettos and Gardens’ and ‘Hello Clouds’; a place where grit, bass and beauty collide seamlessly. He is welcomed to a who’s who group of artists that have been given the official honor of sampling ‘Set It Off’ including Jennifer Lopez, 50 Cent, and Lil Jon. For the ‘Set It Off’ tour, Justin has charted a route through his favorite dance floors from his tenure playing some of the world’s most sought-after venues. Kicking off September 29 at Seattle’s Monkey Loft, Justin will touch down at iconic spots like Brooklyn’s Output, Dallas’ It’ll Do, DC’s Flash, Detroit’s Magic Stick, Chicago’s Sound Bar, Club Space Miami, the psychedelic playground of Santa Fe’s Meow Wolf and many more high profile locales. 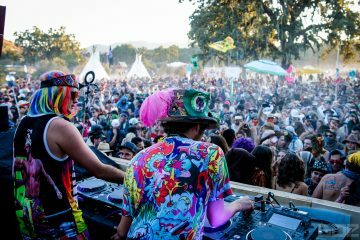 He is also set for performances at festivals like Dirtybird Campout West in Northern California, Suwannee Hulaween in Florida, and back to back Holy Ship sailings. Justin will be joined by a cast of his favorite DJ characters to support him along the tour featuring Latmun, Justin Jay’s Fantastic Voyage, Catz ’N Dogz, Ardalan and Christian Martin. 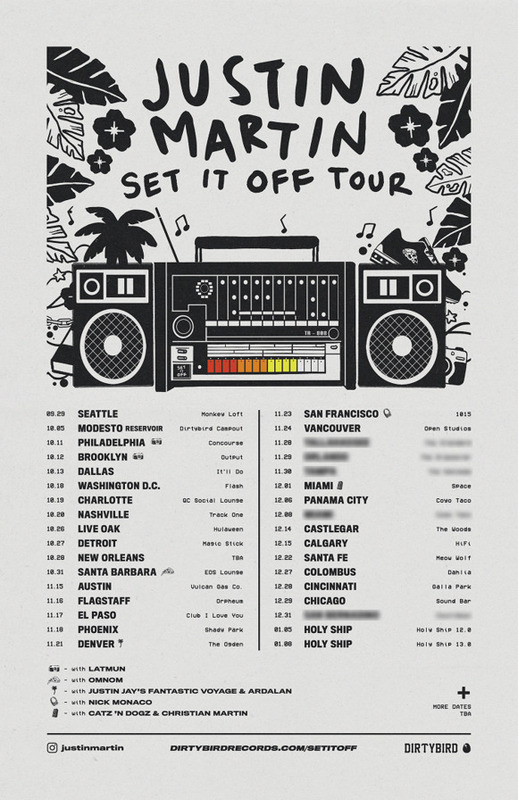 The ‘Set It Off’ EP and Tour begins a much anticipated next chapter for Justin as he continues to find new and innovative ways to do what he loves the most – to make fans into family through connectivity on and off the dance floor. This kind-hearted approach to stardom combined with an unbound sense of creativity in the studio has made Justin one of the industry’s most celebrated players.